NWS Forecasters say this powerful winter storm is set to depart South Dakota on Friday. More than 25 inches of snow could fall in portions of northeastern South Dakota before a powerful winter storm exits the state on Friday. Most of the state is under a blizzard warning tonight. 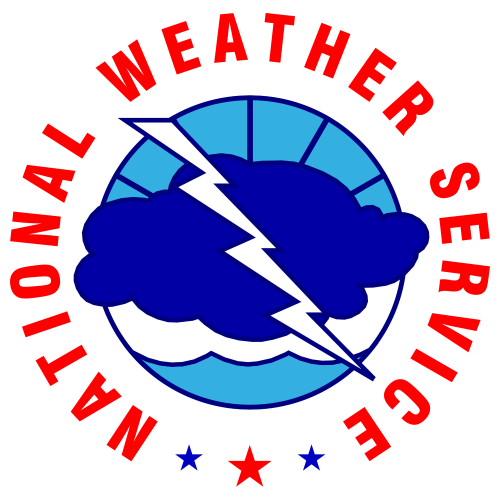 National Weather Service meteorologist Steve Fleegel says more than a foot has been recorded in an area stretching from the Aberdeen area to Ortonville, Minn. Fleegel says areas in Faulk and Spink County are in line for a very high total. "Those couple places in northern Faulk County, northern Spink County, with them already seeing two feet of snow, adding another six or more on top of that could get them well over that 2.5 foot mark and even get close to 3 feet if they happen to get under a heavy band." Further south, some areas will also pick up a foot or more of snow - while others will see less snow due to a wintry mix or rainfall. Peter Rogers is the Warning Coordination Meteorologist with the National Weather Service in Sioux Falls. Rogers says areas near Dakota Dunes and Sioux City, Iowa may not see any snow. "Most of their precipitation has fallen in the liquid form - if they cool off enough here overnight, they could see a little bit of a dusting, per se. But, yeah, we really don't have much in the way of accumulations when you get into that far southeastern corner of the state down towards Sioux City." Both Fleegel and Rogers say the combination of snowfall and high winds in the blizzard warning areas is making travel nearly impossible. State officials urge people to stay off the roads until the storm passes. Interstate 90 is closed from Rapid City to Sioux Falls in both directions. Transportation officials have closed Interstate 29 from​ Sioux Falls to Grand Forks, North Dakota in both directions. Thousands of people have lost power due to the storm. Forecasters expect temperatures in most areas to rise above freezing on Saturday with highs in the 40s and 50s on tap for Monday. NWS officials are concerned about potential refreezing of moisture on roads with lows dropping below freezing for the next several days. Central and northeastern regions are under a Blizzard Warning through Friday morning, with the extreme north central part of the state and the Yankton and Sioux Falls areas under Winter Storm Warnings. A Winter Weather Advisory expires at midnight local time for parts of West River.